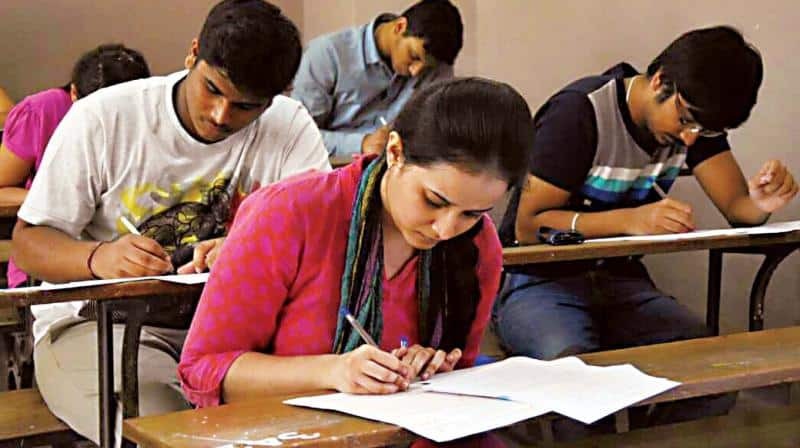 The Madhya Pradesh Professional Examination Board has released the MP TET Admit Card 2019. MPPEB TET Exam Date has been scheduled from 01 February 2019 to 07 February 2019. The admit card has only released for the Geography, Hindi, Sanskrit, Sociology, English, Commerce, Biology, Political Science, Maths, and Chemistry papers. Whereas admit card for Physics, History, Agriculture, Home Science, Urdu papers and Economics paper will be released later. The direct link and the schedule for the Madhya Pradesh High School Teacher Eligibility Test (MPTET) have been given below. You are advised to scroll down this page of www.sarkarinaukricareer.in and download your MP TET Admit Card 2019 now. After getting your call letter, must ensure to check the details mentioned in it are correct or not. After going to the home page take your cursor towards “Latest Updates” section and hit on the “Test Admit Card - High School Teacher Eligibility Test - 2018” link. As soon as you hit the said link your call letter will appear at your screen. Check the details of the call letter. Finally, take a print out of the admit card and take a print out of same for future use.